This month I asked you to bake something using chocolate and alcohol, because Easter = chocolate in my book. The challenge received some really great entries, and I'm very tempted to try them all. Remember to get in touch if you want to host Baking With Spirit for a month; I'm running out of ideas! 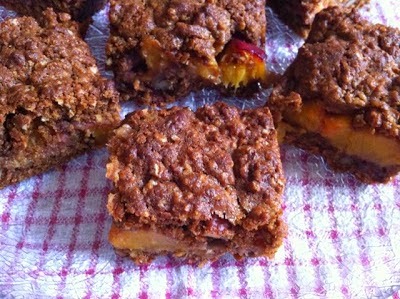 Choclette at Chocolate Log Blog kicked off proceedings with this Nectarine Amaretto & Pecan Slice. True to every one of her posts, the slice also contains chocolate in the form of chocolate chips. A winning flavour combination, if ever there was one. Next, Pauline from Pauline's Baking Adventures made this scrumptious sounding Chocolate Rum Easter Torte. Pauline hasn't been baking long, but you'd never be able to tell to look at the cake. 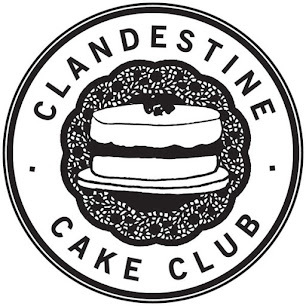 This cake comes with a warning, though: there is lots of washing up involved! I've tried beer in chocolate cake before, but for some reason never thought to put it in brownies. Stuart of Cakeyboi has made me see the light with his Fudgy Beer Brownies. The brownies also have crispy candied orange peel on top - yum. Prepare for 'oohs' and 'aahs' when you feast your eyes on this Chilli Chocolate Mousse In An Easter Egg from Craig at The Usual Saucepans. 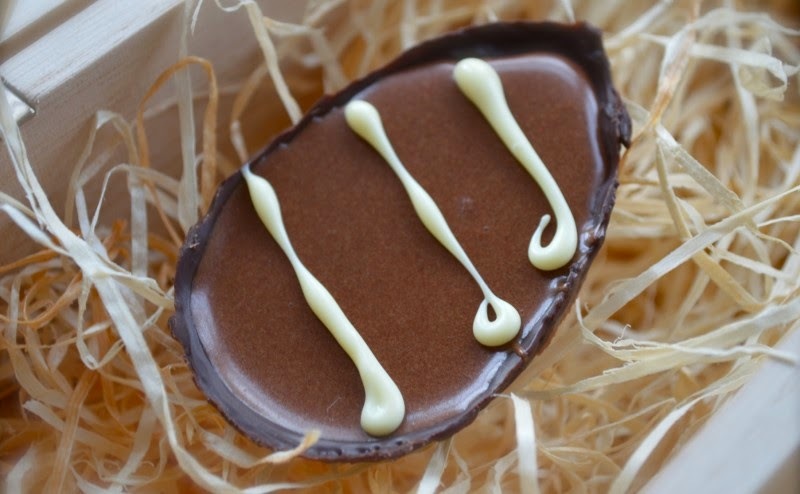 These home made Easter eggs contain chocolate mousse flavoured with a chilli infused creme de cacao. I'm sure they'd impress at any Easter-themed dinner party. Come back tomorrow to see what I have in store for next month! Wow - they all look amazing! 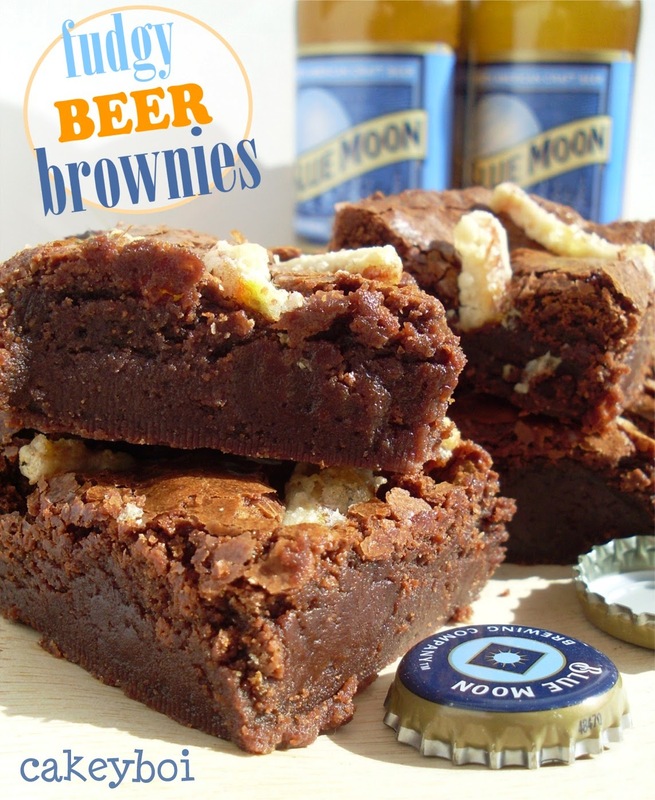 Definitely going to be trying beer in brownies, sounds like an excellent idea! I'd completely forgotten I'd entered this, so was pleasantly surprised. I've used beer in brownies before, but these one's look so fudge I might just have to try them. Thanks for the round-up.